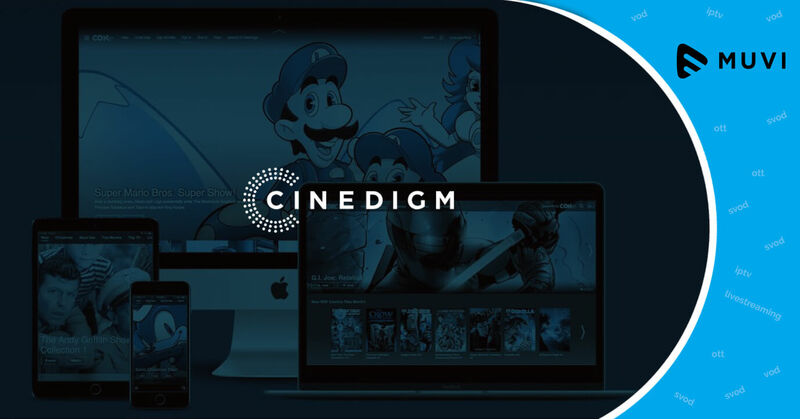 The OTT service of home entertainment distributor Cinedigm has clocked around 2.4 million AVoD users and 102,000 SVoD users. 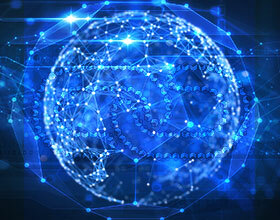 This Los Angeles-based video streaming service provides viewers with 12,000 hours of continuous entertainment on channels such as Dove, CONtv, CombatGo etc. And for the last two quarters, Cinedigm has been launching its VoD service across 10 distribution partners such as Comcast Xfinity, Pluto TV, Stirr from Sinclair, Roku Channel etc.